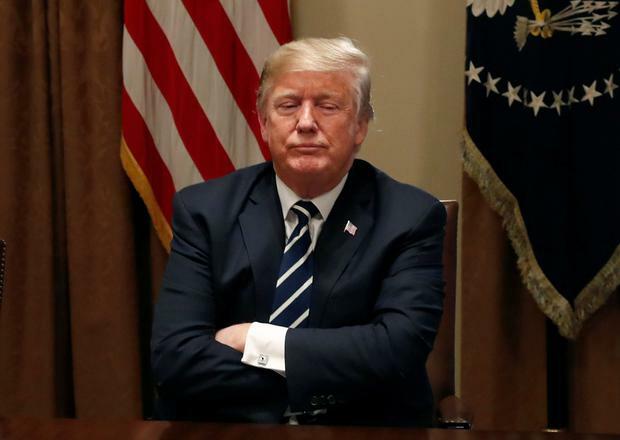 The White House has again tied itself in knots over Donald Trump’s opinion of Russian President Vladimir Putin, denying Mr Trump meant to say Moscow was no longer targeting the US for political interference. But at a later news briefing, White House spokeswoman Sarah Sanders said the president was saying “no” to answering questions, not to the question itself. Ms Sanders said Mr Trump believed the threat from Russia to undermine November’s US mid-term elections still existed and Moscow would still target American elections. US intelligence officials have said Russia’s efforts to undermine elections are continuing and are targeting the November 6 congressional elections. On Tuesday, Mr Trump claimed he “misspoke” when he said at the summit that Russia was not meddling in the US elections.